In times of crisis and in everyday life, leading with intention and integrity makes a difference. Prudence Bushnell, a retired career Foreign Service Officer, served in leadership positions as Deputy Assistant Secretary of State for African Affairs and U.S. Ambassador to the Republics of Kenya and Guatemala. She also trained others in leadership as Dean of the Leadership and Management School of the Foreign Service Institute. In 2012, she founded the Levitt Leadership Institute at Hamilton College, Clinton, NY. She believes that many leadership skills can be learned – the sooner the better – and that you do not need to be in the role of “leader” to practice leadership. She is an acclaimed speaker in topics ranging from diplomacy and national security; crisis management and resilience; leading as a woman; and transformational leadership. 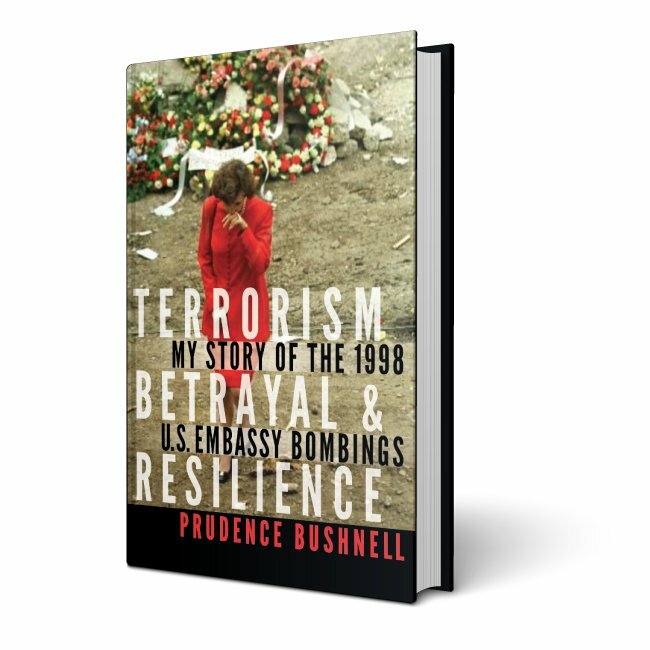 Drawing from experiences as a policy maker during the Rwanda genocide in 1994 and chief of mission during and after the al Qaeda attack on the U.S. embassy in Nairobi, Kenya in 1998, she shares lessons and observations about managing and leading, doing things right and doing the right thing. Sign up to receive my articles & insights directly into your inbox.